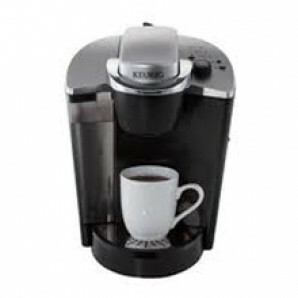 In addition to our deeply discounted Wacky Wednesday sale prices we are thrilled to offer our Keurig B145 Kcup brewer at a $20.00 discount PLUS we will include a free 12 count sample pack of Kcup coffee! 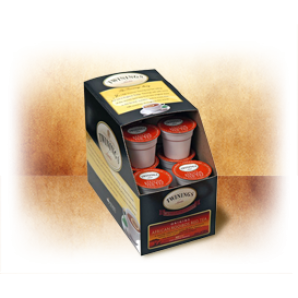 Twinings African Rooibos Red Keurig Kcup tea– $9.99 per box of 24! Twinings African Rooibos Keurig K-cups are chock full of antioxidants. Naturally caffeine free with a pleasant sweetness. P.S. This tea tastes great brewed over ice! Green Mountain Wild Mountain Blueberry Kcup coffee– $11.99 per box of 24! Tastes like a buttery, blueberry pie nicely wrapped in a delicious Keurig Kcup coffee crust!